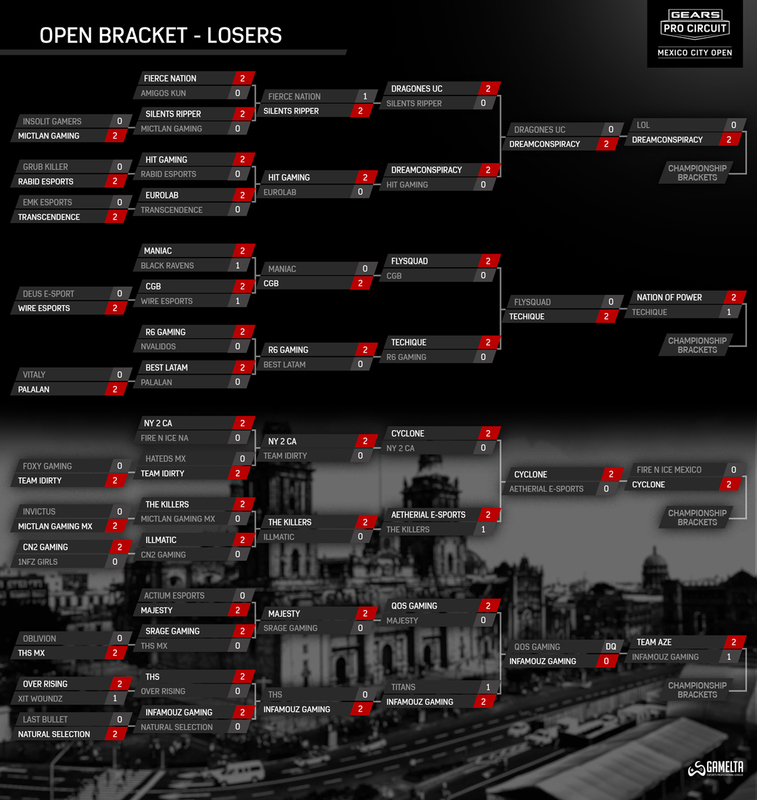 With a massive player pool, thousands of rabid cheering fans and some of the best Gears Esports gameplay ever, the Gears Pro Circuit Mexico City Open went down as a highlight for both players and fans alike. 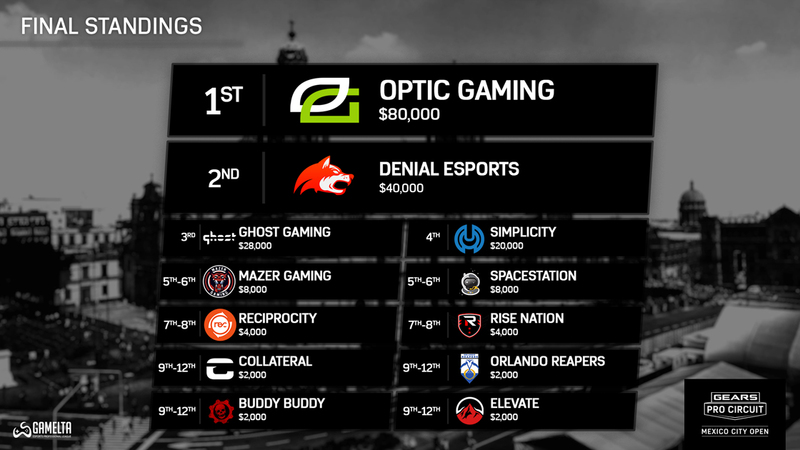 OpTic Gaming proved their championship mettle with a dramatic run that ended with taking down Denial Esports in a dominating fashion to claim the $200,000 prize pool. 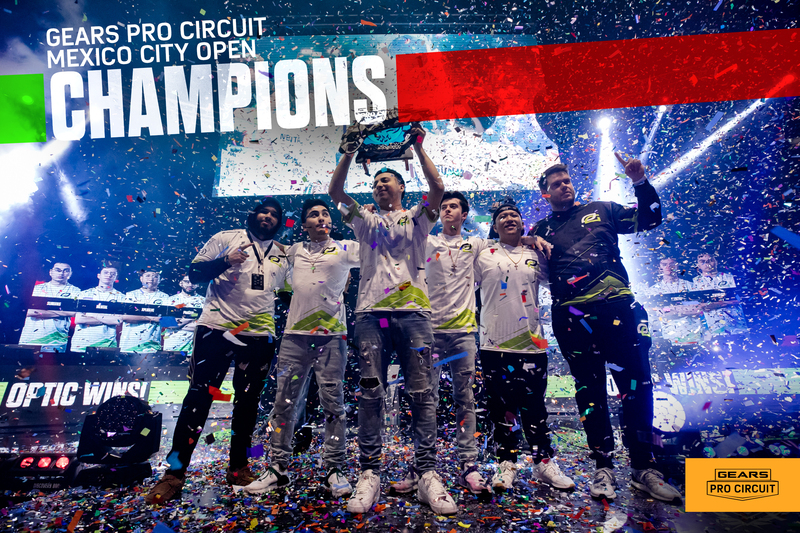 This is the second time OpTic Gaming has come back from the “losers” bracket to steal the victory – once again showing why they are easily the most dominant force in Gears Esports history. 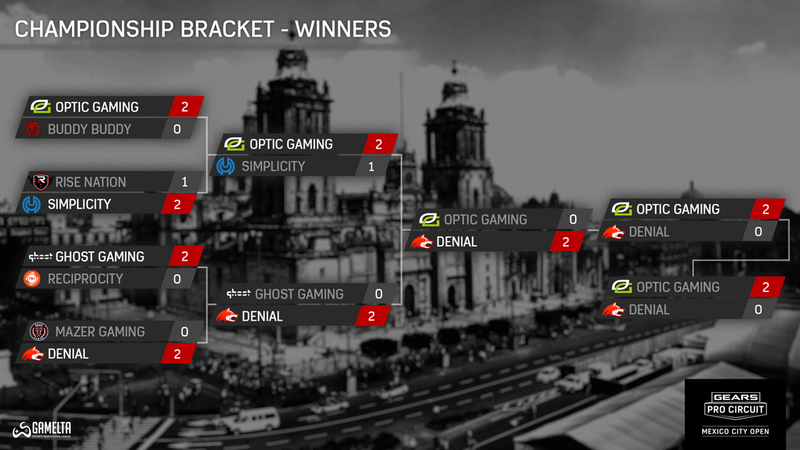 While OpTic Gaming took home the trophy, the story of the weekend was the newly formed Ghost Gaming roster. 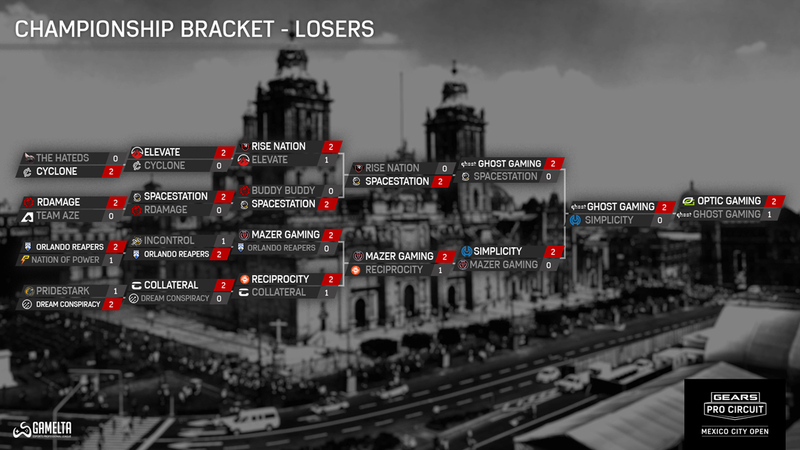 This top Latin American squad features some of the best players from the region led by Daniel “Identivez” Santillana. Their surprise third place showing was fueled by aggressive gameplay and the unbridled enthusiasm and constant chanting of the hometown crowd. Season 2 of the Gears Pro Circuit will conclude this spring – stay tuned for the announcement of the season finale location and date. 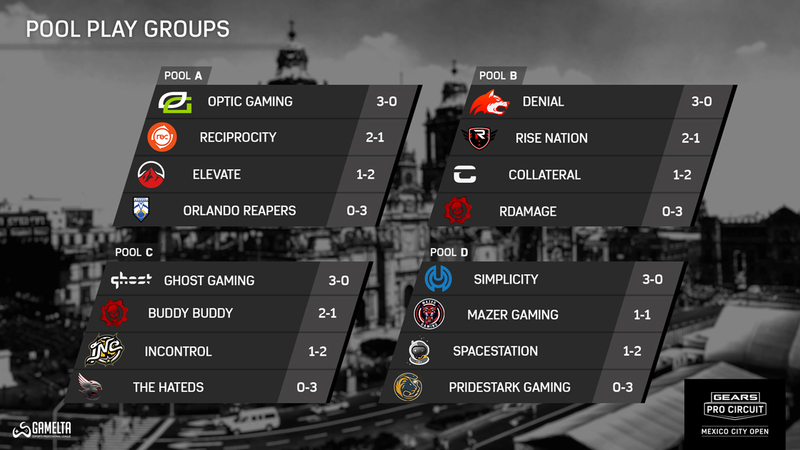 For more information about Gears Esports, please visit www.gears.gg and follow us on Twitter @EsportsGears.